Keep a watch on your family, pet, home or office 24/7, even when you’re not there. Creative Live! Cam IP SmartHD gives you a live update on your phone, wherever you are. 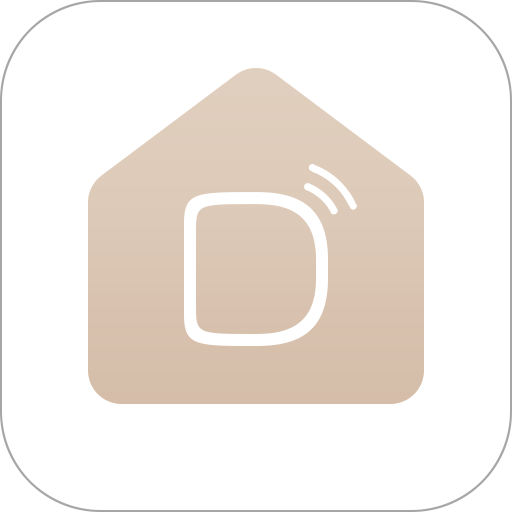 Get activity alerts, listen or talk to your kids or pets and capture moments. It’s as good as being there at different places at the same time. Ever wondered what your child is up to while you're at work? Worried about your pet misbehaving when you leave the house? Need to check if your package has arrived? Curious about who eats the ice cream every night? 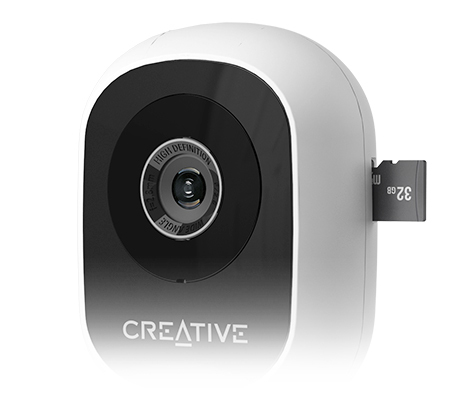 Install the Creative Live! Cam app on your phone. Connect up to four cameras at once with the Live! Cam iOS and Android apps. The Live! Cam IP SmartHD allows you to view your cameras from multiple remote locations on a single screen.